Stubben Gag Cheeks - Havana leather work. 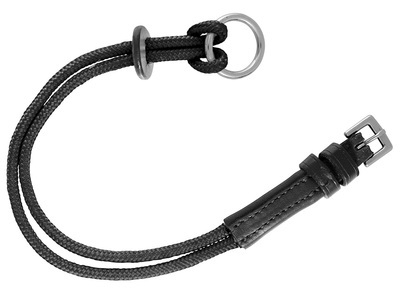 New from Stubben, black nylon gag cheeks with 5/8 buckle. Loop ended with a leather stopper at the bottom. The leatherwork is havana.